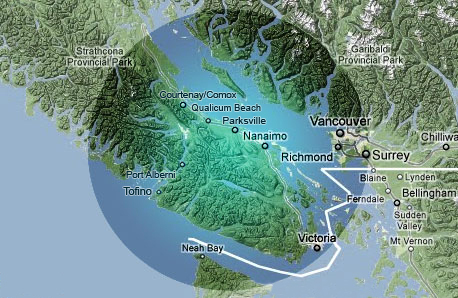 bDigital Video Productions co-ordinates crews from around Vancouver Island to create the right team for your video needs. 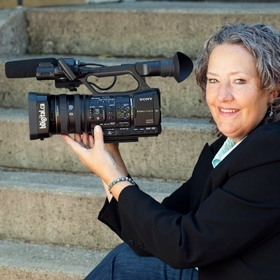 Recently Beth Ross owner of bDigital, co-ordinated 6 video camera operators for a variety of shoots around central Vancouver Island. Let us take care of your video needs. Videographer Beth Ross & the team do more than produce videos for you, we tell your stories whether business, event or personal, you choose. We produce, script, storyboard, makeup, light, talent, report, edit, special effects, graphics, direct and more. Legacy Video projects combine photos and videos of you, making valuable treasures. Have an efficient video tool at your disposal. Beth offers more than 35 years of personal experience used to show you how easy it can be. We use a High Definition NX5U camera, and 2 Sony High Definition H1000U cameras and have a switcher & camera boom available. Currently editing on an iMac with Final Cut Pro X. Share! Post on your website, YouTube, Vimeo, Facebook, or hold on to memories on a DVD or hard drive. Every effort is made to make you feel comfortable with the entire process. Let us tell your story your way or have us do it for you.